These Clinics have been cancelled. We have AWESOME NEWS! We have secured 4 separate High Level Throwing Clinics conducted by Austin Wasserman the weekend of January 26th and 27th in 2019! The training sessions will discuss and practice throwing patterns by position, review some of the common injury mechanisms, learn the warm-up, the high level throwing drills, progressions and how we integrate some of our recovery techniques and tools we use on a daily basis! Austin’s HLT Techniques have been a staple in our facility and we cannot be more excited to have him fly in from his Florida training facility to lead these clinics. *We are limiting each clinic session to 20 players. Players with Active DITR Memberships can receive 25% off of the registration by contacting Kim (Kim@DiamondInTheRoughWC.com) for the Members-Only registration link. 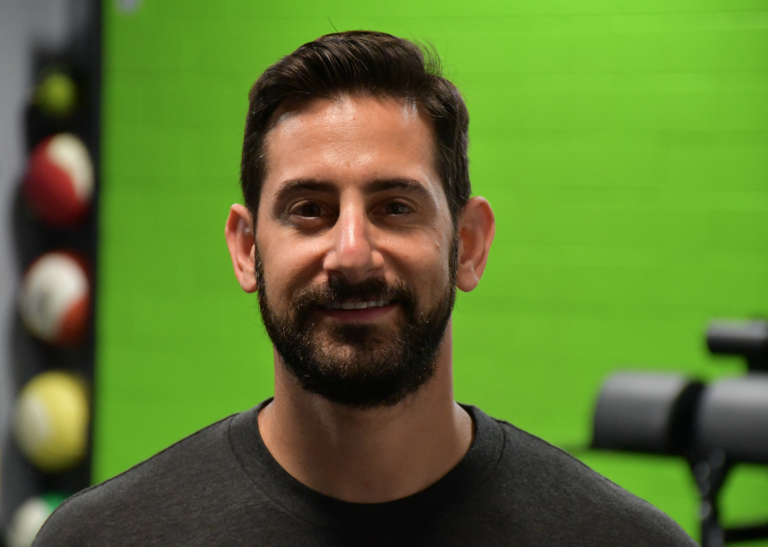 Austin Wasserman is the Founder of Wasserman Strength, LLC and High Level Throwing, with locations in New Hampshire and Florida. He’s a Strength Coach, Performance Coach and Author from Brooklyn, New York. 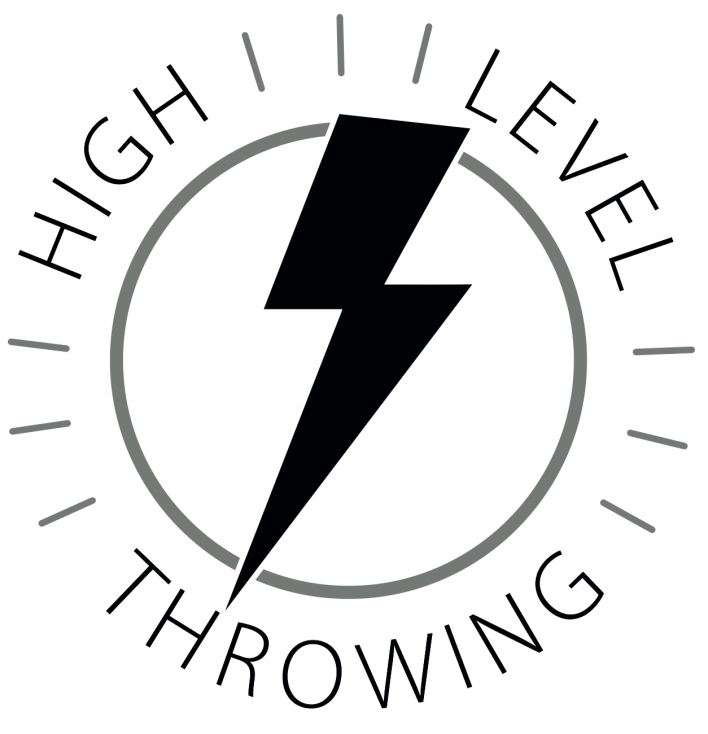 He’s the Author of the High Level Throwing® Series E-Books! He is a Certified Strength & Conditioning Specialist (CSCS) and Certified Personal Trainer (CPT) through the National Strength & Conditioning Association (NSCA) and has been training athletes for the past 15 years. Austin works with Youth, High School, College, MiLB & MLB Baseball Players as well as Softball Players of all ages. He consults for some of the top baseball and softball programs in the country such as Vanderbilt, Alabama, LSU, Ole Miss, University of Washington, UNCW, Coastal Carolina, Texas Lutheran and Michigan State to name a few. His book, High Level Throwing, is the most used overhand throwing book for Rec, Travel, High School and College Players/Organizations. This book teaches players how to maximize velocity, improve accuracy and create intent based on position, through constraint training drills and progressions. Austin resides in Deerfield Beach, FL with his wife Amanda, his son Breck and his dog Roscoe.